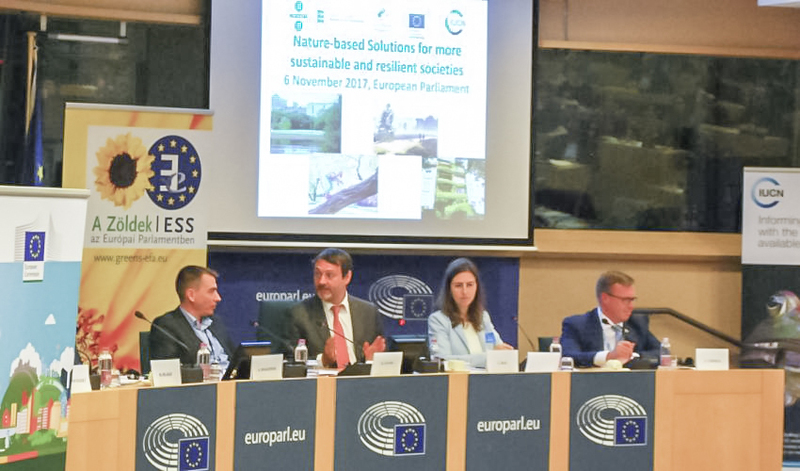 The event expects to bring together a diverse audience, including representatives from EU institutions, governments, NGOs, civil society, the scientific community and the business sector, taking part in this exchange on how nature-based solutions can make Europe a safe, diverse, resilient and healthy place that thrives. A summary of the discussions that took place during the conference for November 6, can be read at this: link. The summary made by IUCN includes the main participants, most important statements, key documents on Nature-based Solutions and links to other relevant organisations. 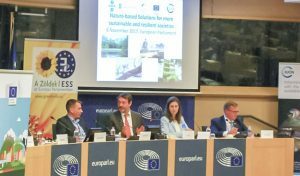 The article concludes with the five action points highlighted by Birgit de Boissezon ( Head of the Sustainable Management of Natural Resources unit in the European Commission) at the end of the event.